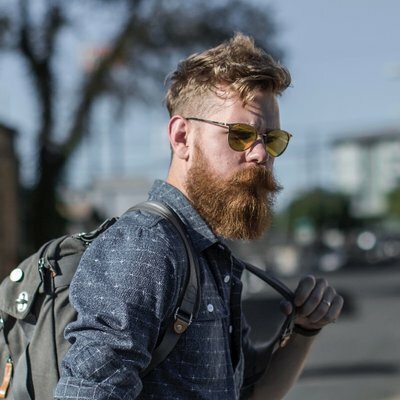 See How Beardbrand Utilises Gleam And Other Channels To Build A Sustainable Business. We're quite active in Startup & Entrepreneur Subreddits. I read them almost daily & sometimes will reach out to people on there offering to help them out. 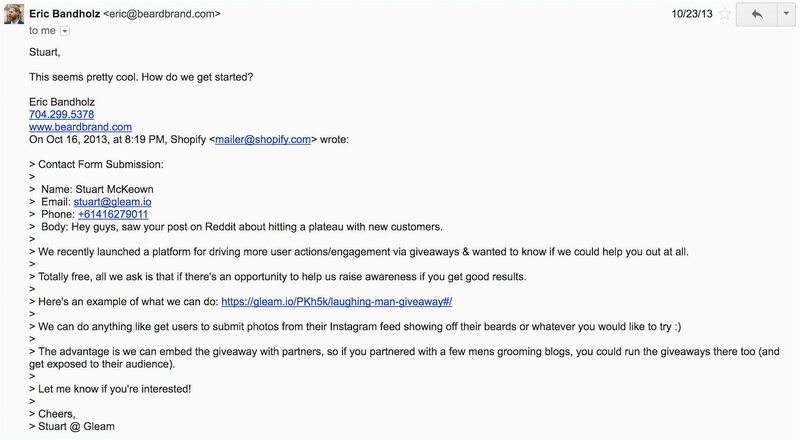 I was casually browsing when I came across a post from Eric (the owner of Beardbrand) about his journey to 2,000 orders. There's always something I find connects me to these types of stories, where I see people trying to make their own dream a success. He casually mentions in the comments that he was plateauing a little bit & needed some help breaking through. I reached out to Eric, offering to help him out for free. I had no idea if it’d work, I guess he didn’t either. I was reached out by the Gleam team after a post on Reddit. Typically I get contacted by a large number of people wanting me to use their products, but the Gleam product really impressed me. It took him over a week to respond to me, but when he did I upgraded him to our Pro plan & let him figure out what he wanted to do. We’ve run contests in the past and had moderate success, but nothing that really managed the process. Basically we’d post a photo on Facebook and get about 100 comments and pick a winner from there. It was a very manual process and it didn’t flow like I think a contest should flow. 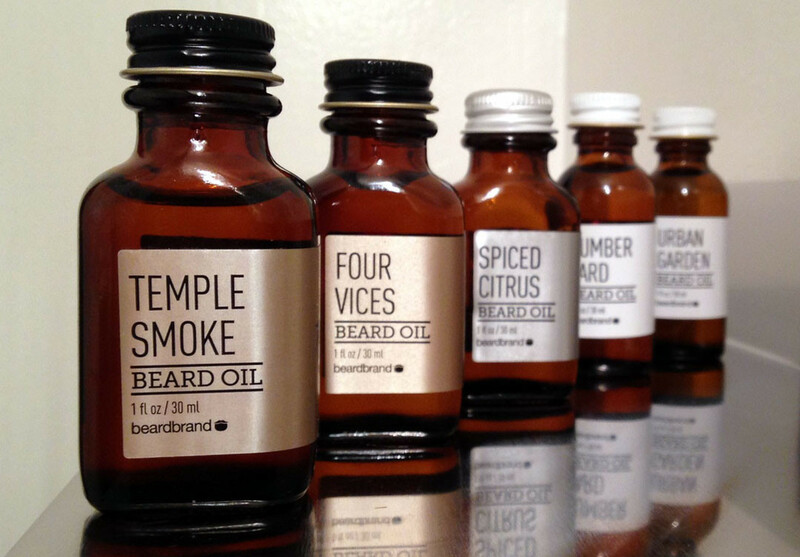 Eric came up with a beautiful idea to giveaway his Beardbrand Oil Collection to a new winner every day for 7 days. 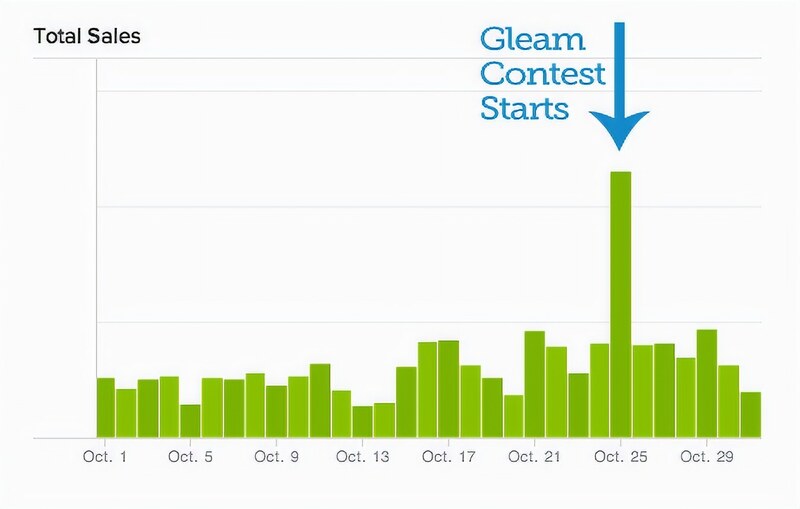 With Gleam you are able to choose daily winners or overall winners, Eric used this feature to his advantage by drawing a daily winner and using these announcements to engage his community for an entire week. For this campaign I thought about our giveaway. We had just launched our beard oils in June and wanted to get a little more exposure for it. I thought of just giving away one set of free oils (retails for $70), but that that was a small prize. So, I thought a good way to keep our customers and fans engaged was to do a daily drawing for our beard oils in preparation for No-Shave November aka Movember. All told we would give away 8 prizes valued at $560. It seems the timing was perfect, November is typically Movember or (No Shave November). So Eric themed his communications & publicity around this specific topic. Eric quickly setup his campaign to align with his objectives & connected Gleam to MailChimp (so he could send people straight to his mailing list). This is incredibly important to continually generate revenue or send special offers to giveaway entrants. He also used a few custom actions to create his own entry types. For example you could give additional entries to users who have visited a certain area of your site, or only allow users to enter who are existing customers. Eric was able to generate additional exposure for the campaign by allowing users to Tweet or get additional entries from referring their friends via a unique link. Campaign promotion is often the part of the campaign that users overlook. Unless you have a really unique prize you will have trouble generating interest without getting it out in front of a decent amount of users. 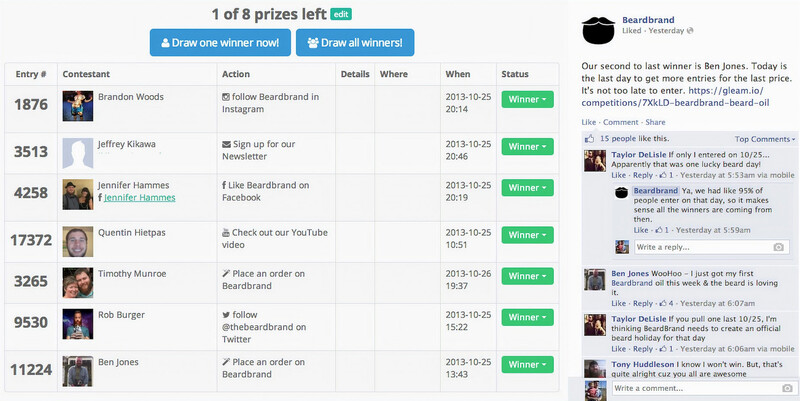 Eric leveraged his existing user base first, then used some social channels to seed out the contest. I was really intrigued to see the comments on Reddit around the contest, it’s great to see entrant feedback as to whether they like the format or dislike giving up their personal information. 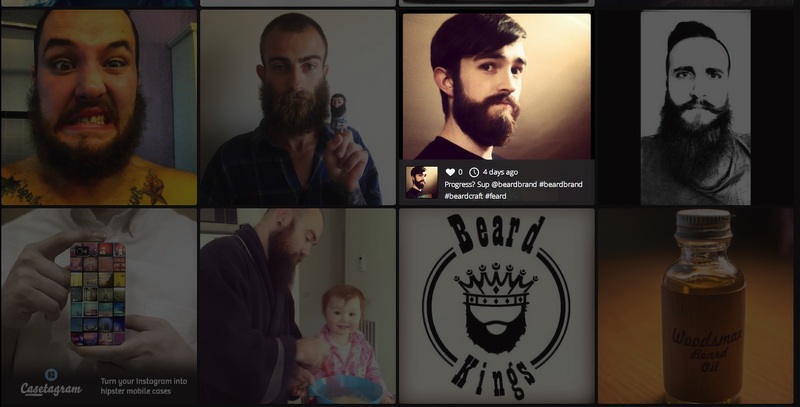 We promoted our contest on Facebook, Tumblr, Twitter, Reddit/r/beards, Instagram, and to our email list. Basically we used the image we used on our Gleam page and posted that on each channel. We paid $50 to boost our post on Facebook, and did no other out of pocket marketing buys. We did reach out to other Tumblr blogs and ask them to reblog the post and had one largely followed blog share it for us. Our Facebook post has gotten over 19000 views (both paid and organic) and our Tumblr post got 75 notes and reblogs. It was our most popular Facebook post ever! The proof is in the pudding, did we help Eric break through the plateau? In addition to that, the day we launched our campaign, we had our best sales day ever. 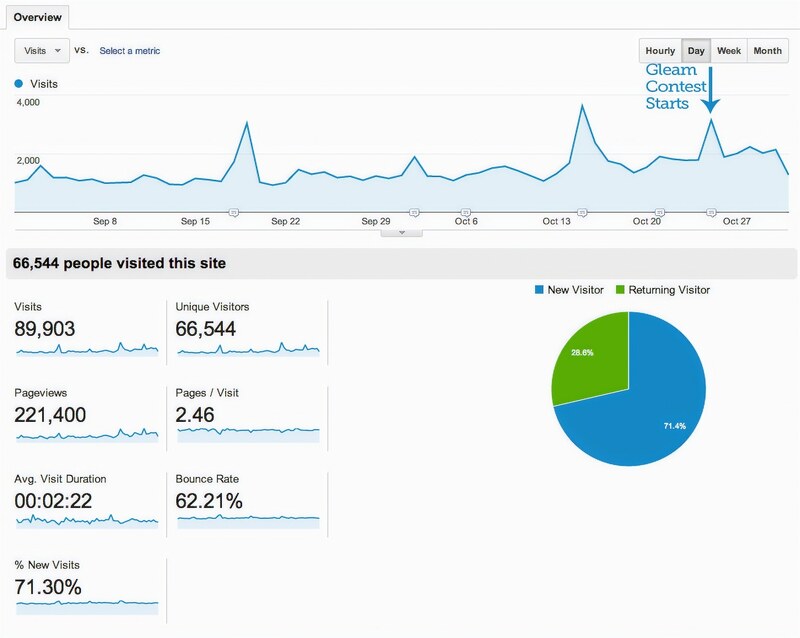 We did about 4 times our daily average in sales that day and the momentum has continued.